For Honor Pulls in Huge Audience for Closed Alpha Demo! Get All the Details Here! Ubisoft recently concluded it’s closed alpha version of the upcoming multiplayer, hack-and-slash action game For Honor yesterday. The upcoming game pulled of some pretty impressive stats for its alpha demo which you can check out below (Courtesy of Ubisoft). According to the publisher, For Honor had the largest closed alpha for any of the company’s titles to date. 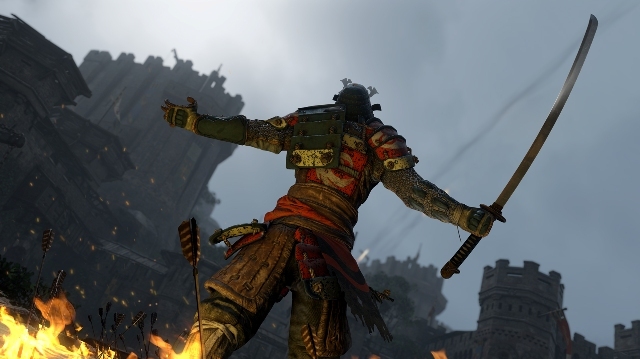 • The hundreds of thousands of players invited to the closed alpha – this was Ubisoft’s largest closed alpha for any title to date — spent an average of 4 hours and 38 minutes in game, testing For Honor’s Duel, Brawl and Dominion multiplayer modes as well as its progression and customization systems. Average playtime consistently increased on a daily basis, and more than a third of all active players played during three or more of the closed alpha’s four days. 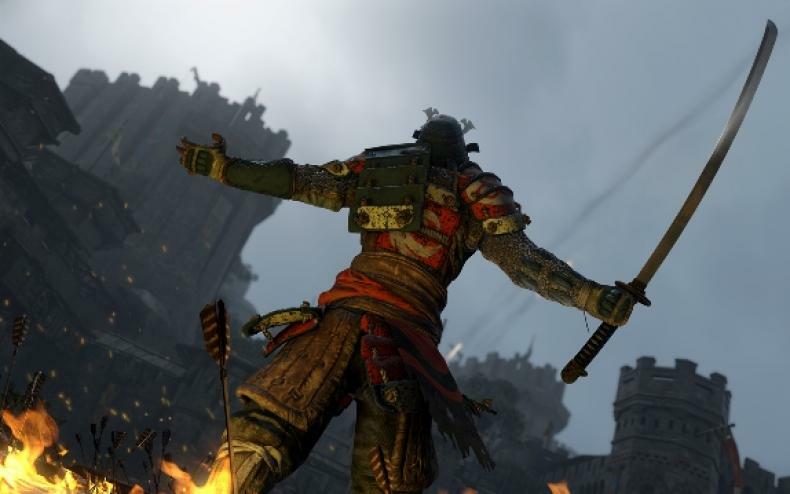 • During the closed alpha, For Honor was at one point the second-most watched title on Twitch.tv, temporarily besting stalwarts such as World of Warcraft, Counter-Strike and Dota 2. It was in the top 10 during most of the closed alpha’s four days, with number of streaming channels growing each day. • There were approximately 5,577,000 executions and 89,603,900 warriors defeated during the closed alpha. That’s an average of 16 executions and 259 warriors defeated killed every second. • Our uptime on consoles was 99.95% throughout the closed alpha, similar to the promised uptime in top-tier cloud services providers’ service level agreements. And even with players joining in from all over the world, average matchmaking time for the different multiplayer modes was 20 seconds. • Demand to participate in the upcoming Beta is approximately 40% higher than any previous Ubisoft game (in the comparable pre-launch period). For Honor arrives on February 14, 2017. The game will be available for PlayStation 4, Xbox one and Windows PC. Ubisoft Giving Out Champion Status in For Honor To Repay Gamers For Server Issues!